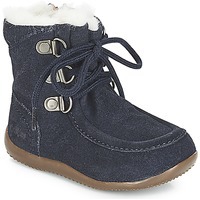 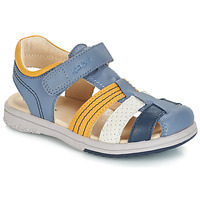 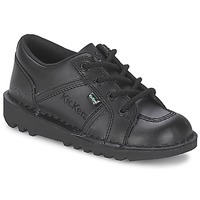 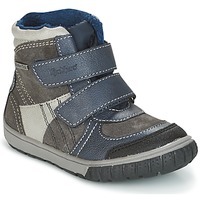 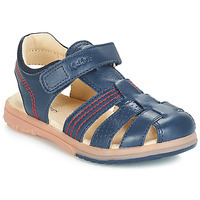 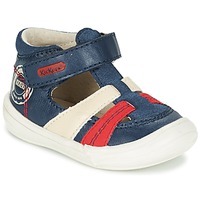 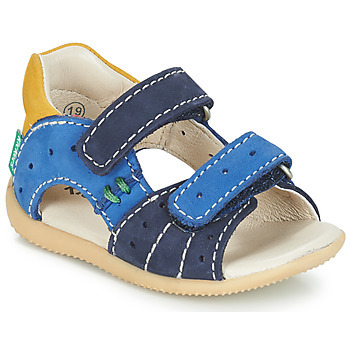 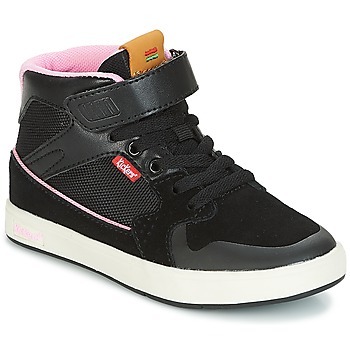 KICKERS children Shoes, Bags, Accessories - KICKERS - Free delivery with Spartoo UK ! 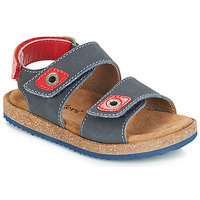 Here's a shoe that lives on generation after generation and that is very popular with children, but also with parents who buy them with a nostalgic look in their eye. 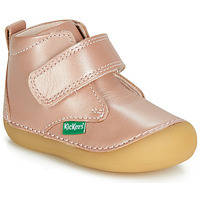 Kickers shoes are super popular and are part of a large collection that is reinvented each season, all while keeping the main image of the brand of casual style. 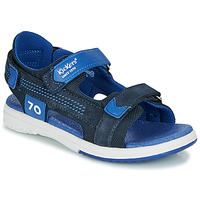 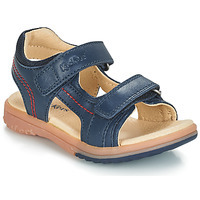 Kickers : great value when it comes to children's fashion. 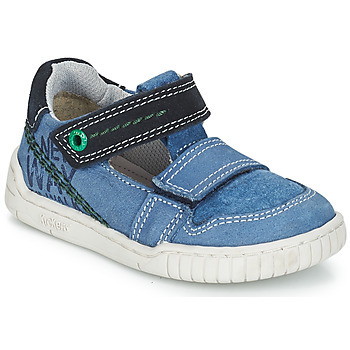 Spartoo UK has taken care to select the best models from the brand that meet the needs of everyone in terms of grat shoes. 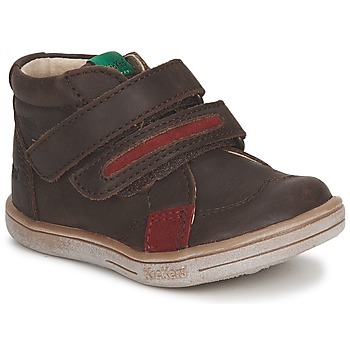 Or maybe you are looking for a baby shoe? First of all, on our page of Kickers baby shoes, you'll find first steps shoes and booties that are trendy, like the famous "Bonbon", 'Kick Col" or encore "Babystan". 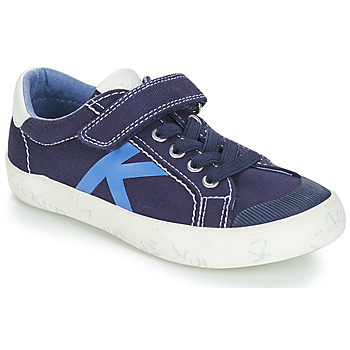 For boys, trainers are the big thing. 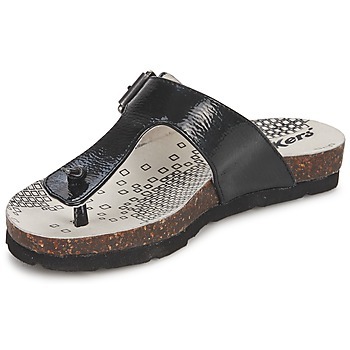 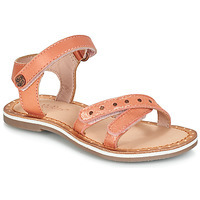 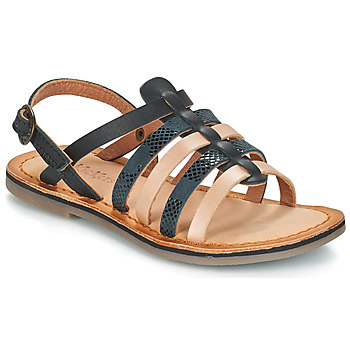 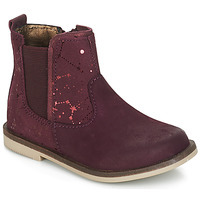 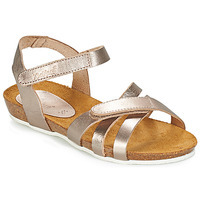 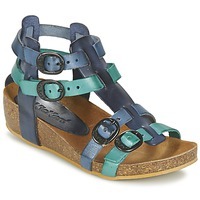 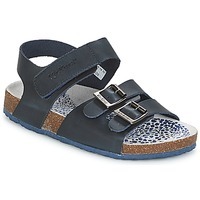 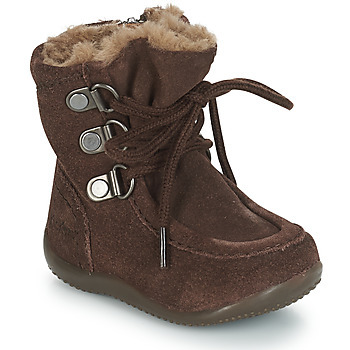 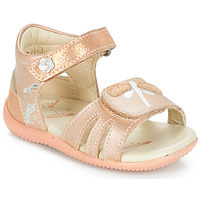 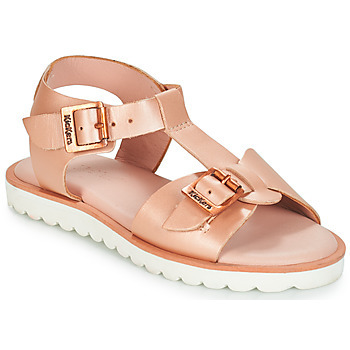 And for girls, Kickers has lovely sandals, boots, ankle boots and flat shoes. 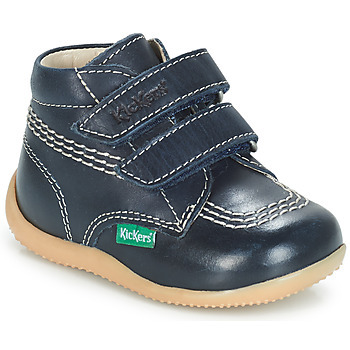 Spartoo UK, European leader in selling children's shoes and baby shoes online, has all the most trendy designer brands that you'll see on the feet of kids on the playground.Kickers is one of the leading brands in the world of children's fashion. Other designer brands like Geox, Converse and Nike are also some of the top selling brands on Spartoo UK.